Lights on at Cafe Delhi. 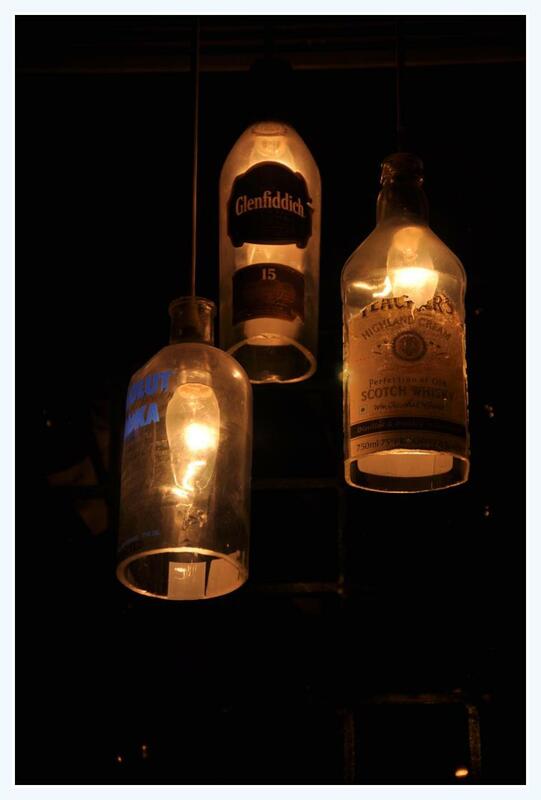 What better way to keep memories alive than have the very bottles that held them to hang over your head. Pii loves how Cafe Delhi has upcycled and added oodles of charm to the space. Do yours now. But please to be firmly securing else it’ll fall on someone’s head and we’ll have a total cartoon show. Picture courtesy, the Cafe Delhi FB page. Click here to go there. A bottle of Rooh Afza is a bottle of concentrated goodness. 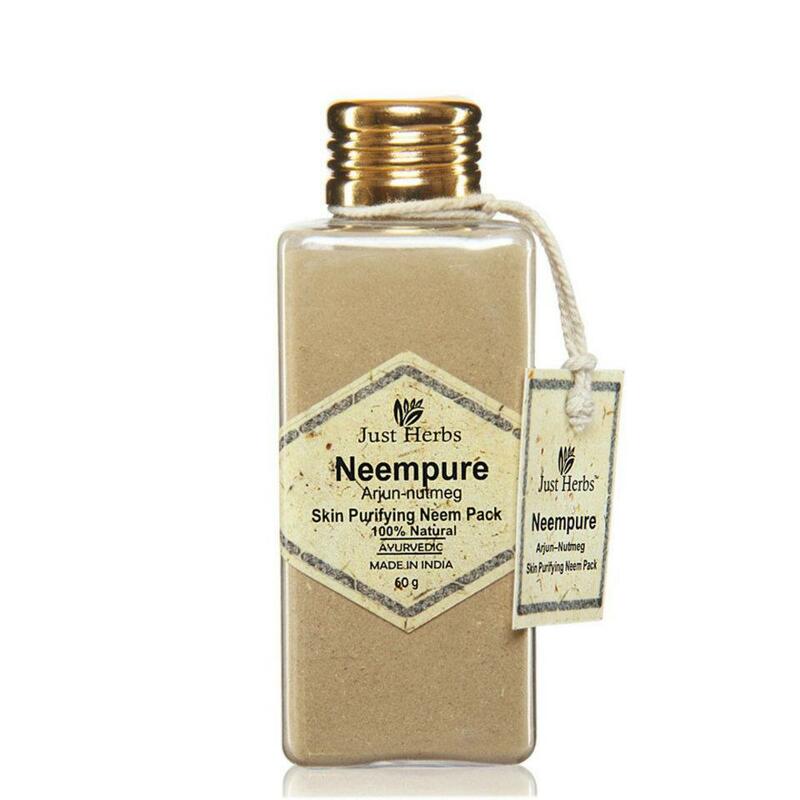 Filled with water lily and rose extracts, raisins, fruits and a whole lot of other exotic goodies. It’s best had with cold milk and one ice cube. My mum used to make me drink it and give me the bottle to hold so I’d be distracted by all the colours on the label. 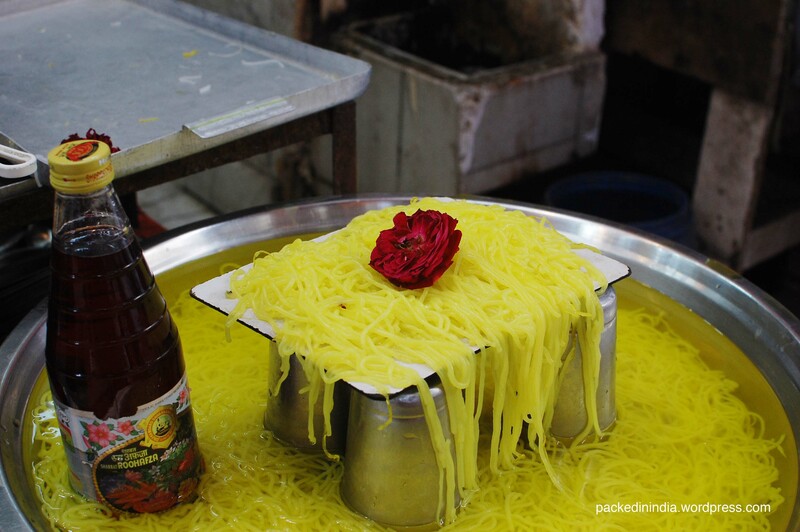 This picture here was taken on the streets of Haridwar where Rooh Afza is used in a cold sweet dish that I refused to taste! What a lovely way to begin Pii posts after my stay at the yogashram. Here is pure ayurvedic goodness the way Maa and Maa Nature intended it to be. Handmade (looking) paper labels on bottles that are meant to be reused. Meaning, fill it with your besan-sandalwood facewash when you go out of town next. Catch them on FB and visit the site here. 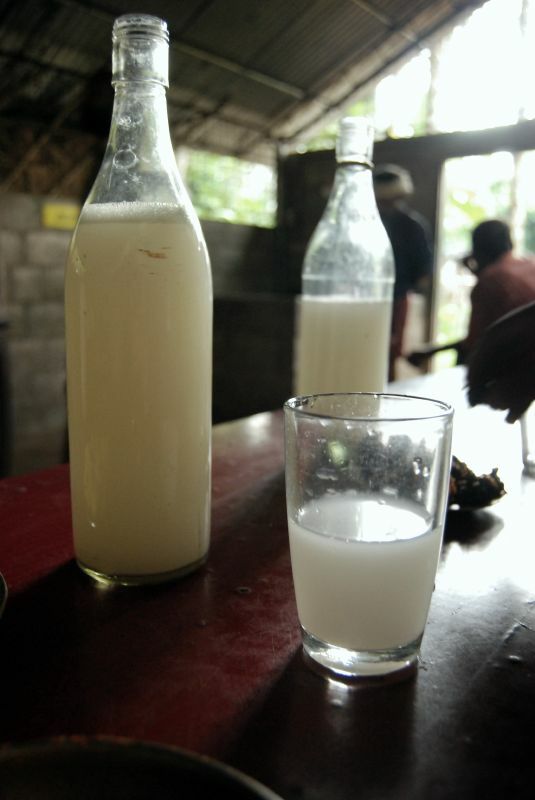 Arrack comes straight from the coconut tree into a pot and then after the tapper climbs down the tree, it’s carefully poured into old bottles and taken straight to the toddy shops where it goes straight to someone’s head.